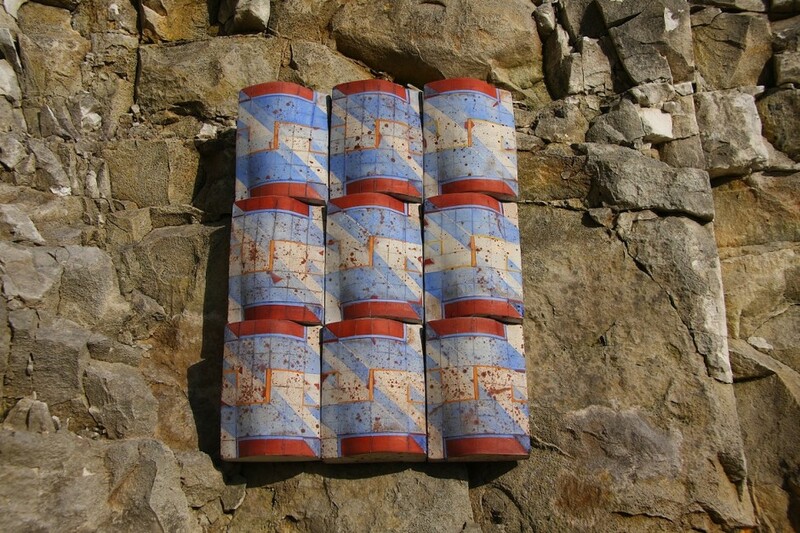 Regina Heinz is an award-winning ceramicist, best known for the ëpillowí forms she creates as individual abstract sculptures or as part of a wall panel series. Inspired by nature and hand built from soft slabs of clay, her pieces display an organic and sensual quality but are essentially abstract – dealing with form, volume, line and colour. Precisely constructed forms echo geometric designs and contrast with the soft clay surfaces. Regina Heinz works both on private and public commissions. Her work is held in museum collections around the world. She is a Crafts Council Selected Member, a Fellow of the British Craft Potters Association and a member of the Interational Academy of Ceramics.